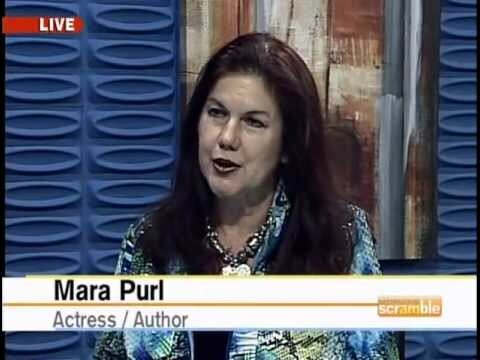 Multiple-award-winning, best-selling fiction author Mara Purl walks you through her five-part seminar designed to have you put your reader IN the room with your characters. This is an active program, requiring your participation to complete exercises throughout the 90-minute session. *Note: It takes a few moments to load the recording once you click Play. Most authors focus primarily on the visual — and it’s of primary importance. But have you done basic description? Or have you enriched your visual with metaphor? Have you anchored your visuals with time, date, place, and personal history? Can your readers “hear” your book? Sound has multi-levels: immediate, ambient, and remembered. Are you using all three? Mara will show you how. One of the most powerful memory-triggers is the sense of smell. Are you using aroma to anchor your reader in the moment? How can you make your book more memorable? Find it almost impossible to describe how something tastes? Refocus on the experience of tasting something for the first time, then actively connect it. This takes some practice but it’s highly effective. Think your genre has no room for the “touchy-feely” stuff? Mara will show you how to make it work for you and further engage your readers.